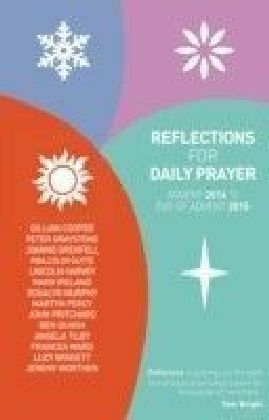 Bible reading notes based on the Common Worship Lectionary. 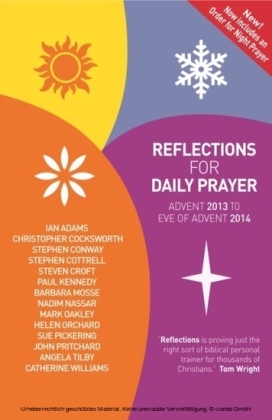 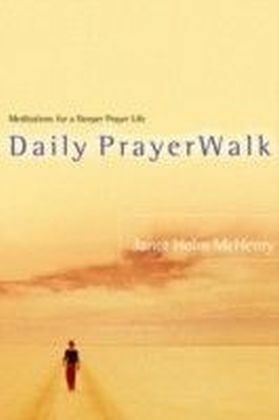 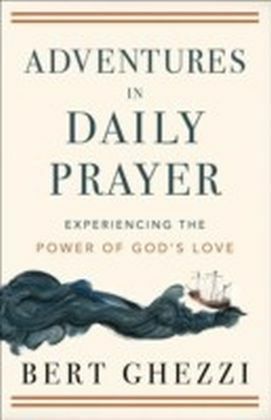 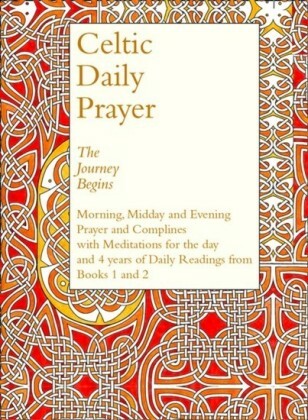 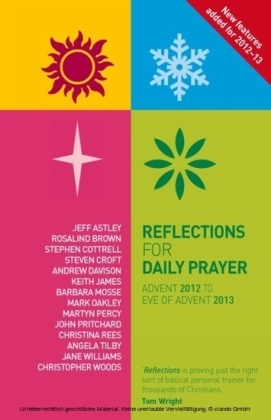 Each day, Monday to Saturday, some of the very best writers from across the Anglican tradition offer insightful, informed and inspiring reflections on one of the day's readings for Morning Prayer. 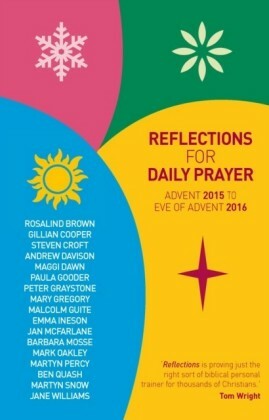 This volume covers the church year 2014/2015.